I’m told people have stopped listening/watching the news in Britain because it is too depressing. Well, there’s no question about the gloomy nature of the World today so, I suppose, we can’t blame people for wanting to look away from so many serious issues. The problem is, dare I say, that people not just here in Britain, are not watching the news because they are frightened of the truth and are looking for solutions from populist politicians who are saying everything is easy – trust me, I’m an ordinary guy just like you. The trouble is, in our democracies, these ordinary guys might just get elected with their easily digested and simplistic answers to complex questions. In Britain this might happen next May just at a time when the country and the world needs politicians who can see beyond easy answers and who refuse to pander to the emotions of an anxious electorate looking for solutions in single issue politics. Here in Britain, we have the phenomenon that is Nigel Farage, the leader of the United Kingdom Independence Party. His simple political solution to the world’s problems is for this small island to leave the European Union and to close the borders. It is simple, no question, but it is also balefully wrong and, let’s face it, it won’t work. The trouble is that he is very persuasive and is seen as an attractive alternative to Britain’s ‘main’ political leaders. 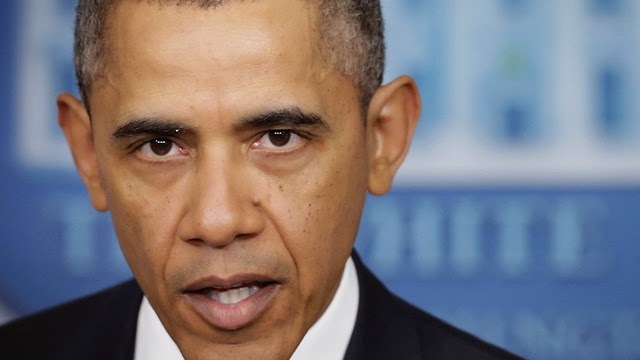 It is easy to hate our politicians and all of us can come up with easy reasons why ‘the economy isn’t working’, ‘foreign immigrants are taking all our jobs,’ ‘Europe is the cause of all our problems,’ etc. etc. etc. 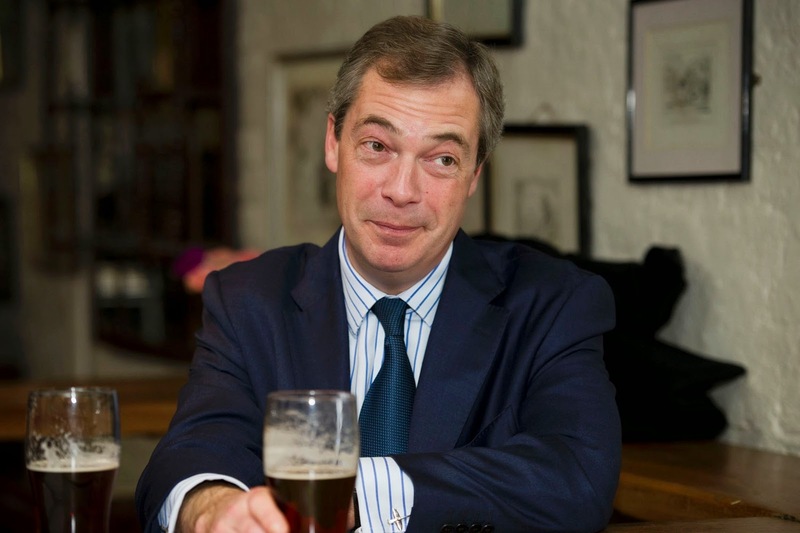 We can all come up with other catch phrases over a pint of beer with the friendly Mr. Farage. He is so persuasive that he has Britain’s political leaders on the back foot. Prime Minister, David Cameron, is tearing up his old ‘liberal’ speeches and looking for ways of sounding electable and acceptable to an electorate looking for scape goats. Every day we are being fed new ‘back of an envelope’ policies from his ‘think tank’ and, increasingly, he is being pushed to the right and now he is alienating Britain’s European partners and worrying the United States. 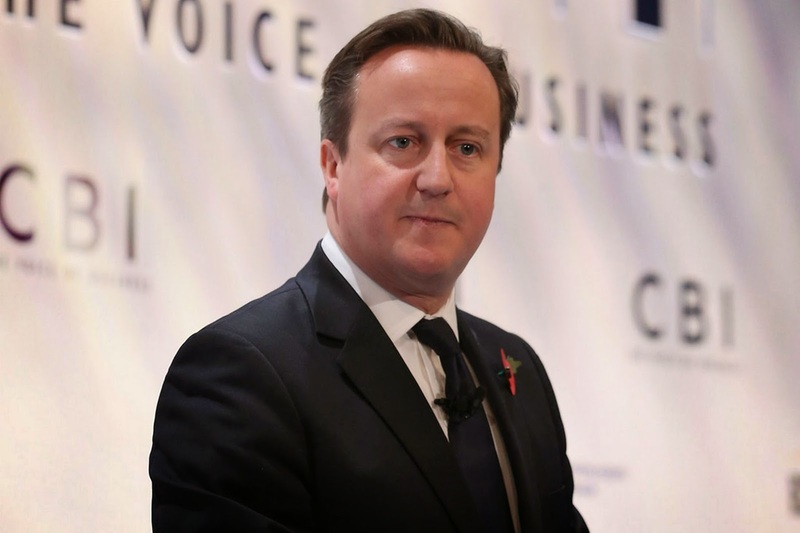 He knows, but daren’t admit it, that Farageing the Conservative party is a road to disaster. 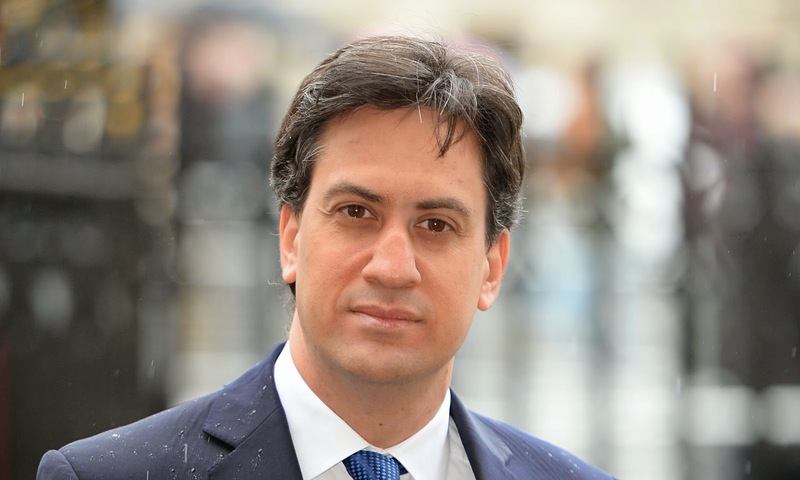 Poor much got-at Ed Milliband, the leader of the Labour party, is on the run too. He is only just holding on to a slender lead in the polls and is egg-splatteringly unpopular in the country. He is having to react to the Farage phenomenon too. Miracle-seeking Labour voters too are looking for happy endings in Mr Farage’s saloon bar politics. Mr Cameron and Mr Milliband are not fools even if they are unloved – their sin will be ignoring what their intelligence tells them about British and international affairs and ducking their responsibility to inform the British electorate that next May’s general election is grown up time. This is serious folks – like it or not. By ignoring the news, we ignore the developing problems in Europe and beyond – problems that Britain should be helping to resolve for all our sakes. All of us folk lucky enough to have a vote need to open our eyes and look. 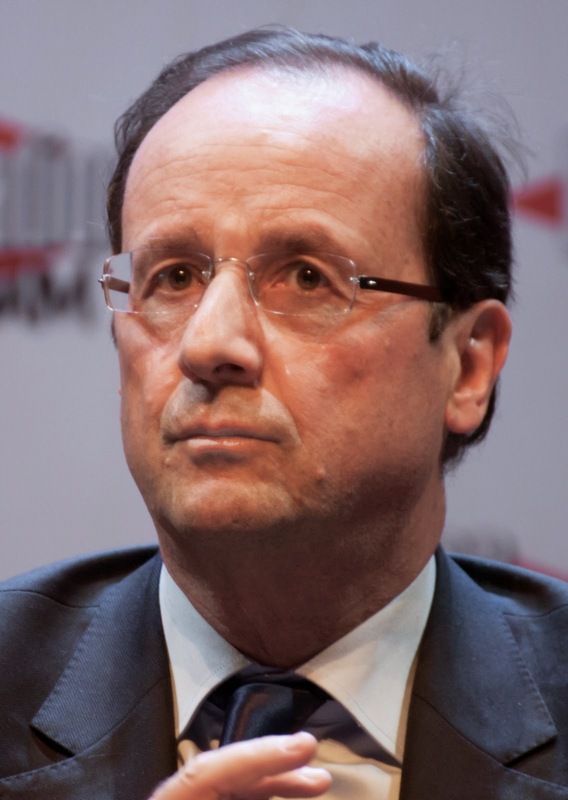 President Hollande of France isn’t laughing , he’s made mistakes for sure and he too is deeply unpopular in his own land, but France should be our friend when we have enemies watching us with hatred in their eyes. 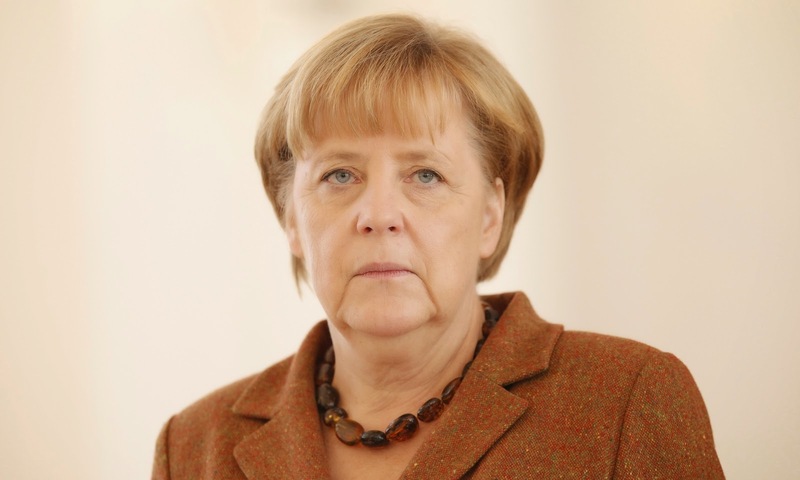 The German Chancellor, Angela Merkel, is the great survivor but even she is beginning to look rattled by the future and not just by the economics. She is much more Britain’s friend then Britain realises and she is depressed by Britain’s growing isolationism. President Obama too is having a bumpy time. He is facing the Mid-Term elections in a country where the people there too have stopped watching the news because it is depressing. 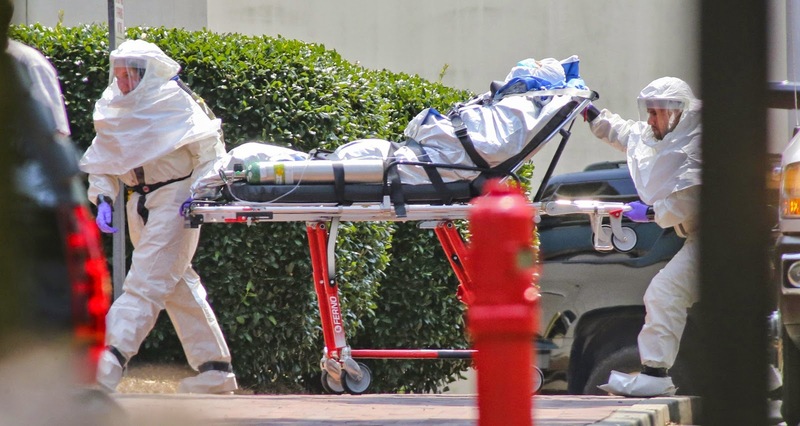 Ebola, a potential catastrophe for some African countries, has turned into an American nightmare, a symbol of fear and a stick with which to hit their politicians, both Democrats and Republicans alike. Everywhere in the Western democracies, people are looking for simple solutions to complex problems and distrusting their politicians. They are looking for simple solutions in some of the most troubled parts of the Middle East too. 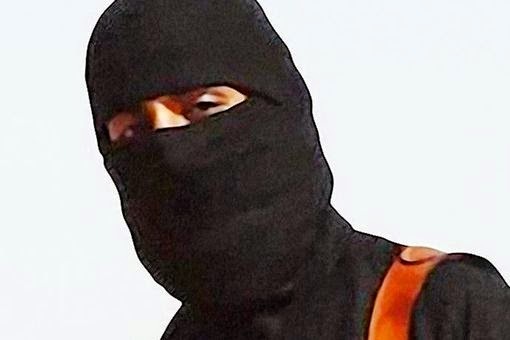 When the news is bad at home in Saudi Arabia, Tunisia or Yemen, their young men look to ISIS for their own naively imagined happy ending and flock, along with European and American ‘Jihadists’, to Syria and Iraq. The result doesn’t need repeating – even if we don’t watch the news, we all know about the horrors that the world has ignored for too long. 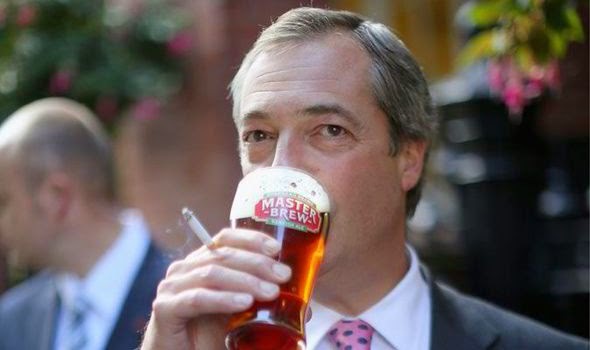 So, ignore the news if you want but, please, don’t think the solution to these many crises will be solved over a pint with the dangerous Mr Farage. I say it again, wake up Britain, it’s Grown Up Time.